Lenny Gingerich leaves the interstate during a storm and finds himself 100 years in the past, or so it seems. 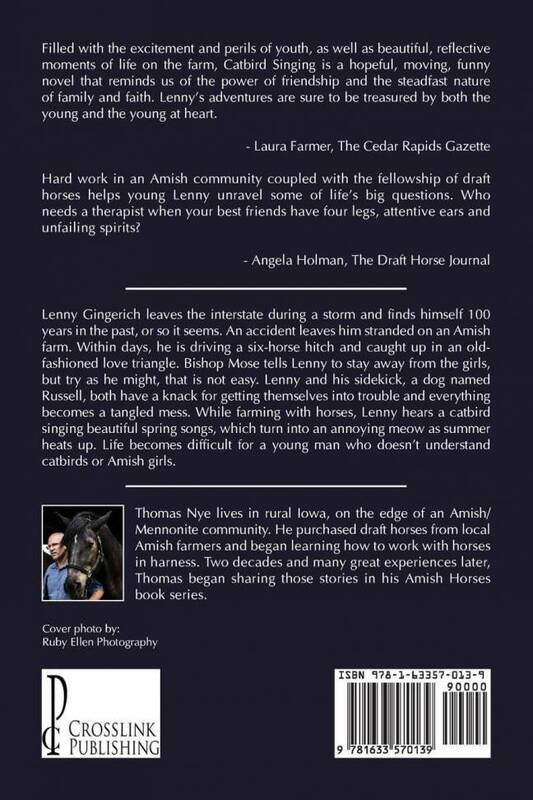 An accident leaves him stranded on an Amish farm. Within days, he is driving a six-horse hitch and caught up in an old-fashioned love triangle. Bishop Mose tells Lenny to stay away from the girls, but try as he might, that is not easy. Lenny and his sidekick, a dog named Russell, both have a knack for getting themselves into trouble and everything becomes a tangled mess. While farming with horses, Lenny hears a catbird singing beautiful spring songs, which turn into an annoying meow as summer heats up. 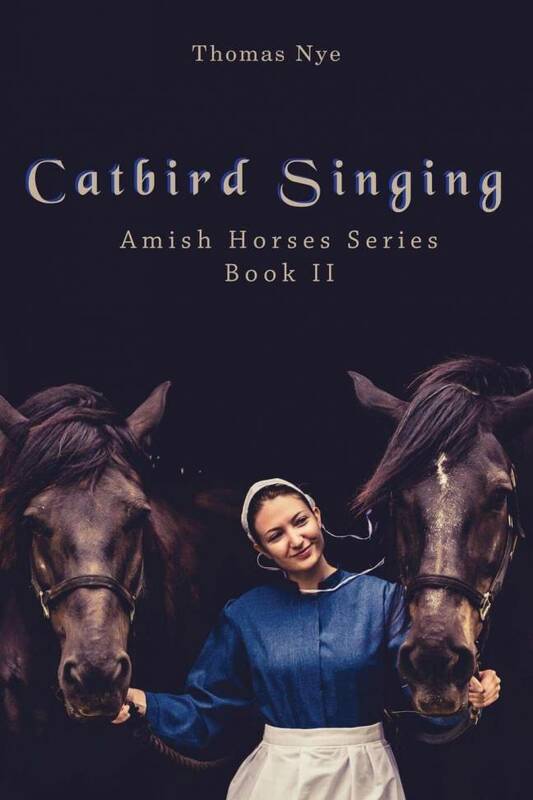 Life becomes difficult for a young man who doesn't understand catbirds or Amish girls.